This course will cover theoretical and practical activities designed to provide participants with the knowledge and skills to be able to recognise and control small emergencies on-site. 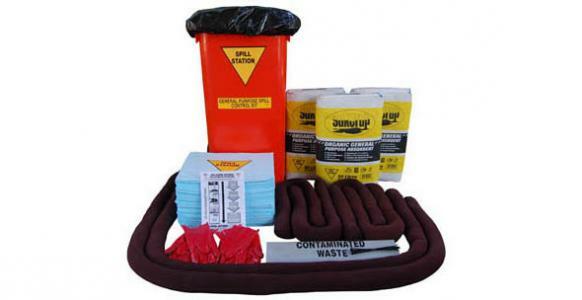 This session focuses on responding to small workplace chemical spills. AS3745 requires initial emergency response refresher training at intervals not greater than two years.